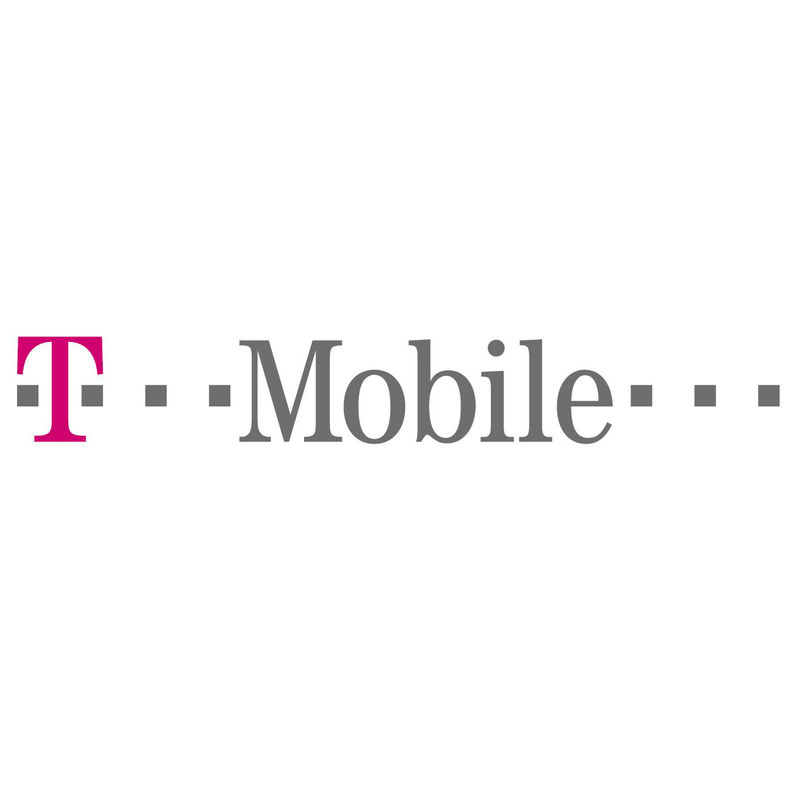 T-Mobile is located between Sunglass Hut and Work World, across from Sweet River! At Merced Mall, we can help you with every question, comment or transaction. Stop in and our staff will be more than happy to help you with all of your cellular needs. See the newest phones at T-Mobile Merced Mall. We have live demos so that you can actually use your next phone before you buy! Whether you want to join the T-Mobile family and save your monthly budget, upgrade to a hot new handset, process a warranty exchange, get a loaner phone, pay a bill, or research your account we can do it all! Stop in and see our highly enthusiastic staff -- ready to show you around our new T-Mobile store! Thank you Merced, for welcoming T-Mobile to your community.